It is incredibly hard to find men's jewelry that is unique, quality made and not entirely too gaudy or feminine. 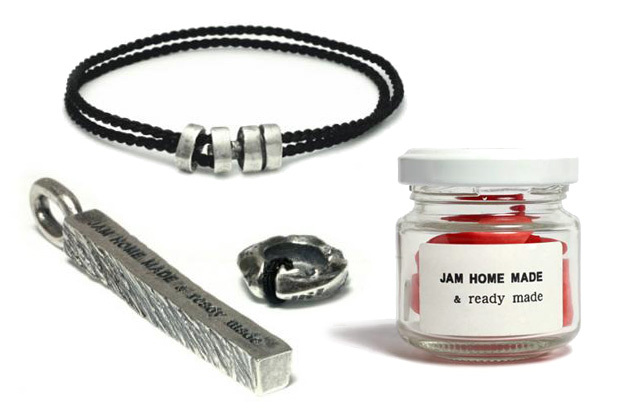 JAM HOME MADE & ready made makes pieces that qualify across the board in those respects. Check out it's new collection here.